As the weather gets warmer, and we're spending our evenings sitting on front porches and around bonfires, we remember the magic of twilight. Twinkle lights, candles and torches make a glowing ambiance for a magical wedding. 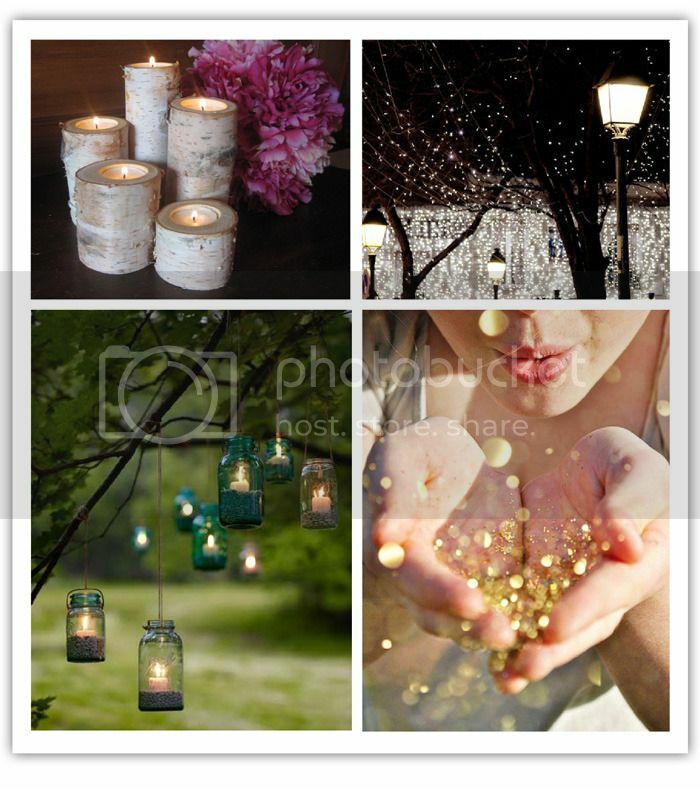 This invitation suite is perfect for that warm, outdoor, lantern-lit wedding. Capturing the beauty of a summer night, this premium suite comes in 3 colors. It also features some of those extra luxe details like rounded corners and premium color envelopes.